source link BWAG were very pleased to attend this lovely traditional village event. We had many visitors to our stand and several membership enquiries. Congratulations to all exhibitors and to the show committee for the hard work they put into organising this event. 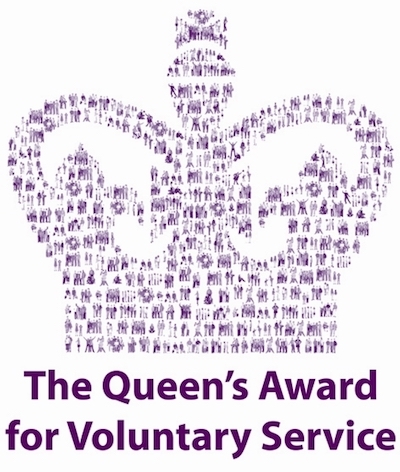 go here Take a look at some of the entries to get ideas for what you could enter next year! 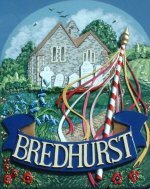 Anyone who lives, works, or has any connection to Bredhurst through clubs etc. are entitled to enter. Come on BWAG members…..what will you enter next year?